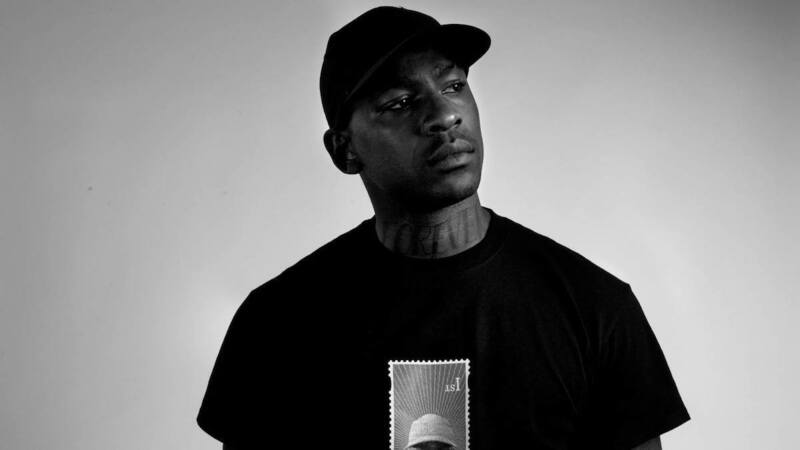 Skepta Responds To Wiley On "Wish You Were Here"
Tensions have been rising (at least publicly) since late last year between Wiley and Skepta, after the former sent shots in his direction on "Flip The Table"—which was primarily aimed at his long-time foe, Dizzee Rascal. 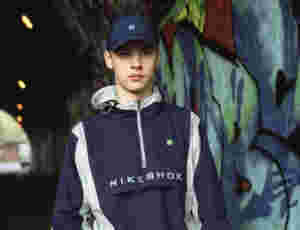 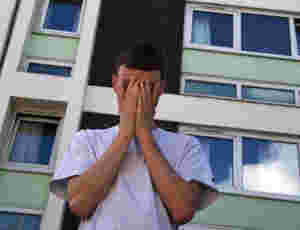 Alongside the track, Wiley has also sent shots via social media directly at Skepta on numerous occasions since the original track. 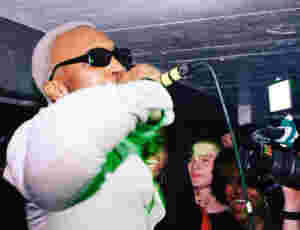 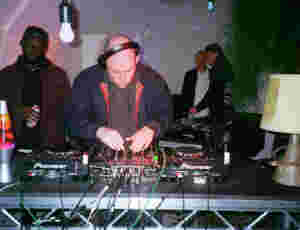 But after making a surprise appearance at Grime Originals, which was in celebration of Wiley's birthday—the same one Wiley himself didn't turn up to in typical fashion—Skepta has unleashed a war dub of his own in "Wish You Were Here", in which he reveals that he has made several attempts to squash the beef, whilst firing a number of shots at the godfather of grime.